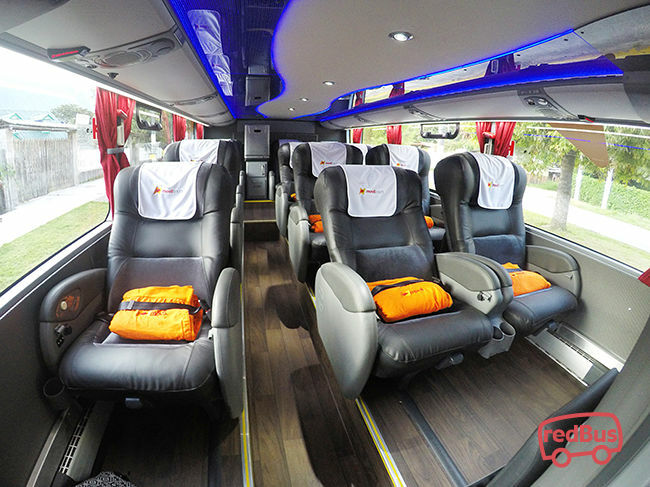 Find out the best deals and buy Movil Tours bus tickets online with redBus. It is fast, simple, and you can choose multiple online secured payment options at any time. 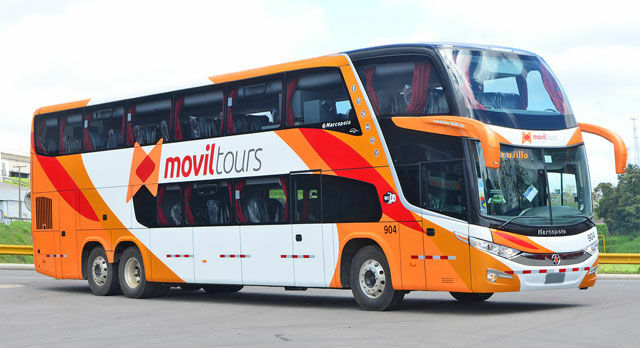 The bus company MOVIL TOURS SA was founded in 1988 by the Matos family. It is a national company between LIMA, HUARAZ, MENDOZA, CHACHAPOYAS, TRUJILLO, RIOJA, MOYOBAMBA, TARAPOTO and many other destinations in Peru. All this with a fleet is composed by modern buses with air conditioning, some 180 degrees seats, service on board and a GPS monitoring. 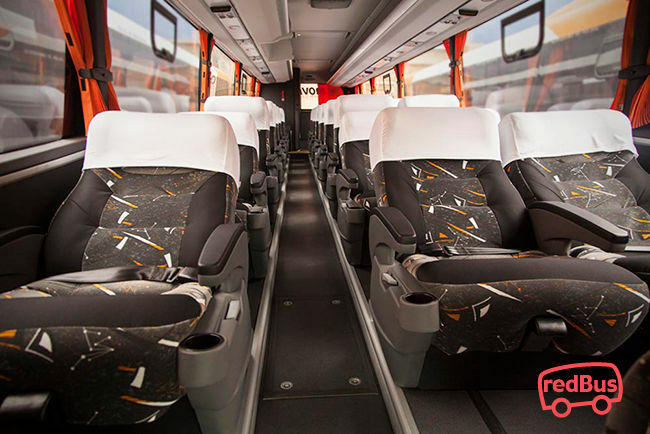 With more than 26 years of experience, Movil Tours has a bus modern fleet all GPS monitored. 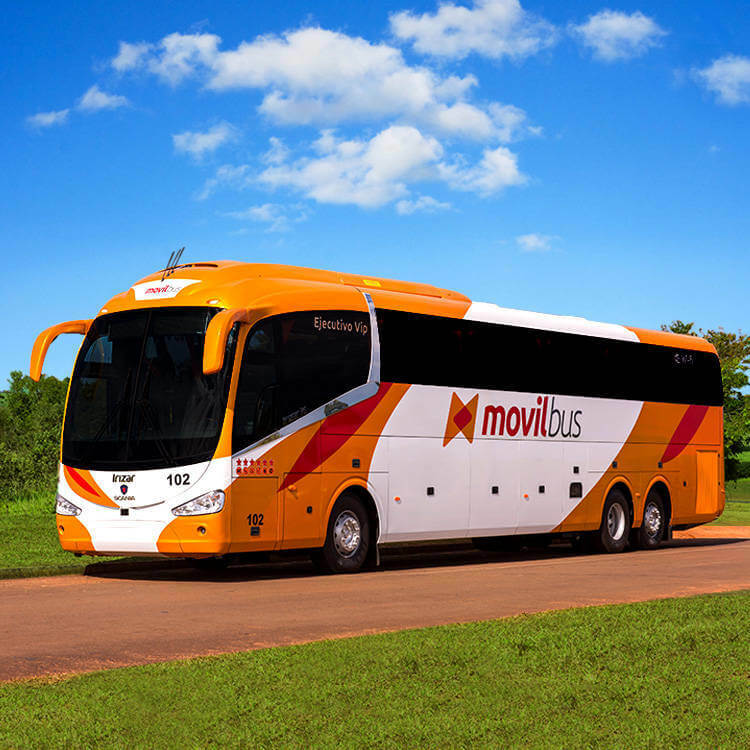 Movil Tours control speeding prohibits unauthorized stops and limits driving hours for all the bus drivers. They all have a great experience of the Peruvian roads and are constantly trained. 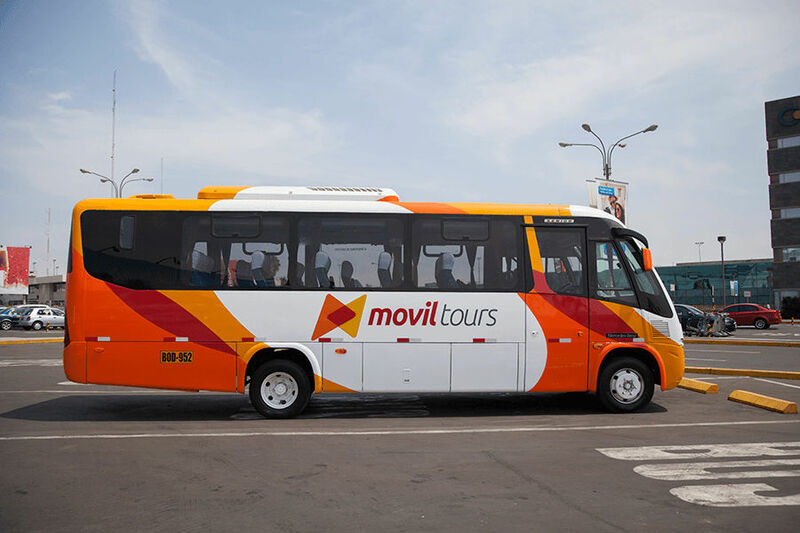 The company Movil Tours had a very little history in term of car crashes in Peru.